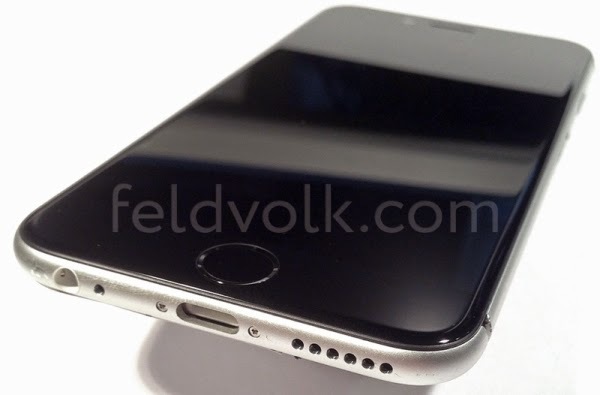 The people over at Feld & Volk are at it again, and this time they are leaking images of the entire iPhone 6 device. Previously, the luxurious electronics modifier leaked images of the casing, buttons, and front panel. This is one of our best looks at what the iPhone 6 will look like. It looks very similar to leaks we’ve seen from case manufacturer Spigen and other phone modifier Brikk. This is one of the best looks at the iPhone 6 we have seen so far, prior to its September 9th debut.